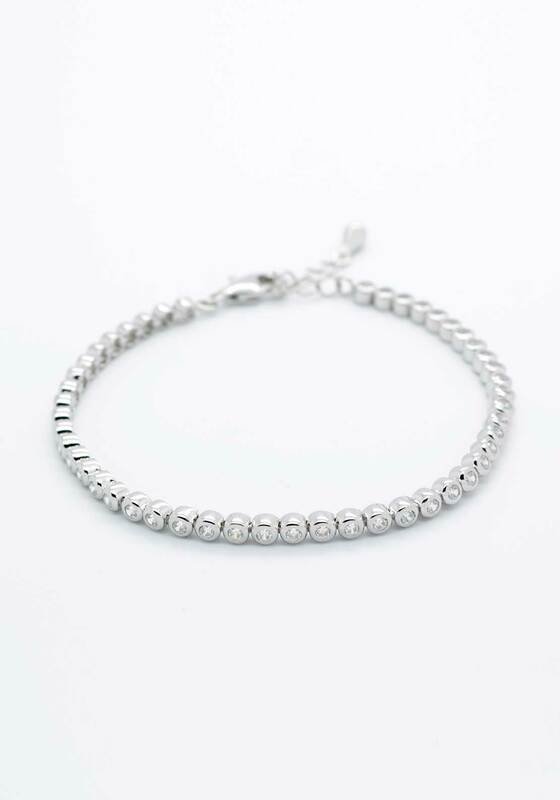 Treat that special little girl in your life with this stylish tennis bracelet from McElhinneys which she will fall in love with. A lovely gift for a First Holy Communion. 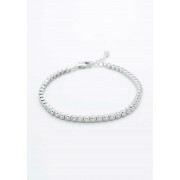 Each of the silver plated circular settings are studded with sparkling diamantes.